3rd Anniversary Celebrations. We are forever grateful and proud of how far we have come. Our 3rd Anniversary was all sorts of colorful! M-pesa Foundation Academy;State of the Art, Co-educational and Residential High School offering the Kenyan National Curriculum. 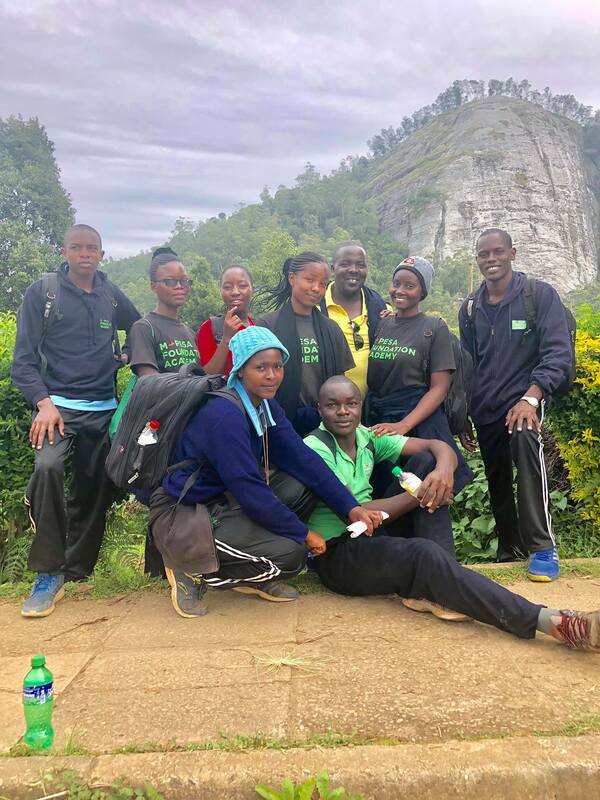 President's Award-Kenya Gold Expedition At the beginning of January, 90 students accompanied by a few members of staff went all the way to Taita Taveta for the Gold Expedition. The Official Launch of the MPESA Foundation Academy by H.E Hon. Uhuru Kenyatta, C.G.H President of the Republic of Kenya and Commander in Chief of the Defence Forces. The Great Debaters Contest (GDC) launched season 8 at the Mpesa Foundation Academy,by the Cabinet Secretary for Education, Amb. (Dr.) Amina Mohamed. Career Guidance is offered to every student with an aim of unlocking their creative and academic potential. Happy 2nd Anniversary to us!!! So elated to celebrate this milestone. Learn about our rigorous admissions process. Our Claire values drive life across all elements. We place emphasize on holistic development . 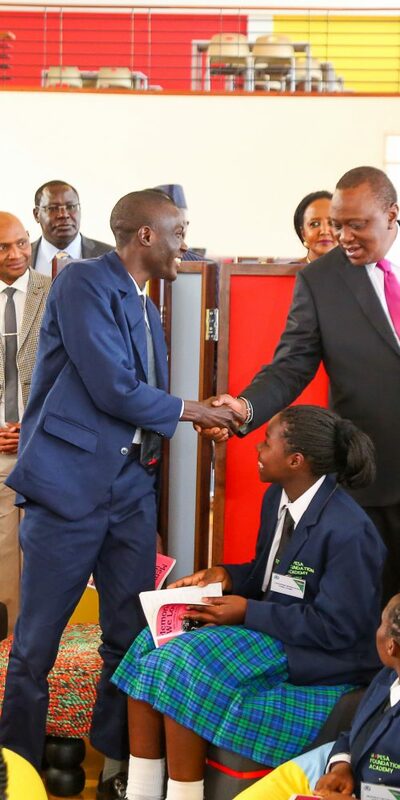 M-PESA Foundation Academy is a School with a difference. The M-pesa Foundation Academy students excel in academics, co-curricular activities and are destined to become life-long learners. Our classes are experiential, inquiry based and just plain fun. The Art Department designs & executes elective classes outside of the examinable subjects . Each student at The Academy is required to engage in sports. 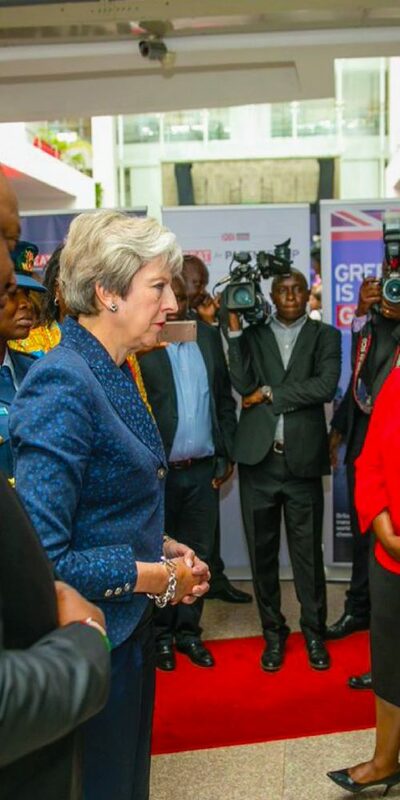 In line with the value of excellence. Music at M-PESA Foundation Academy offers various Music programs that meet student’s needs at different stages. Clubs and Societies are an important part of life at M-PESA Foundation Academy. 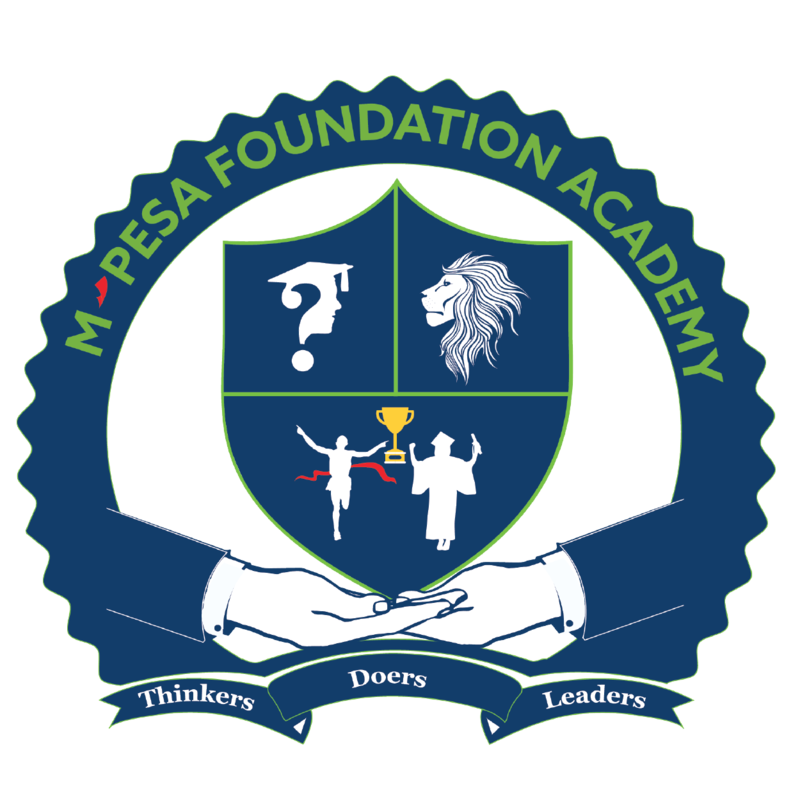 There is Always Something Interesting Happening on & Off the Mpesa Foundation Academy.